African American Heritage Cultural Studies! 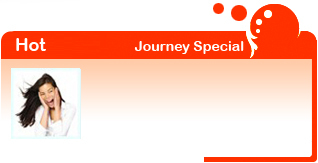 Scholastic Journeys is a proven tour provider in the student travel industry. We are experts in school trips, school tours, and student and youth group travel. Knowledge and understanding of the requirements of teachers, students, and parents enables us to offer a personalized approach to your student groups. Our mission is to plan and operate safe educational tours that are exciting and memorable. You have taught them; we can help provide the opportunity to experience their education through travel. 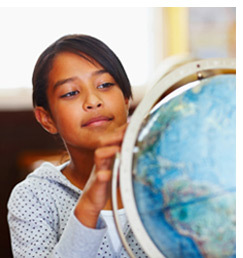 Our low prices mean more students can discover the world. Scholastic Journeys is located in Arlington, VA, next door to our Nation’s Capital. We are experts in planning and operating student school trips to Washington, D.C., Philadelphia, New York City, Atlanta, Orlando, throughout The United States, Canada, Europe, and other International destinations. Our staff works diligently to earn your trust, providing the highest level of professional service. Rest assured you are working with travel specialists with years of experience in the student tour market. 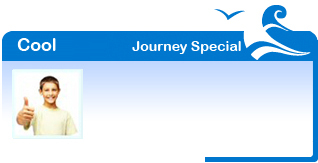 As the ultimate resource for educational student travel groups, Scholastic Journeys creates expertly custom planned student tour arrangements including accommodations, sightseeing, transportation, informed tour escorts & guides, entertainment, and performance opportunities. Exceeding every expectation is our passion. As a highly respected and accredited educational student tour planner we are dedicated to offering the best value, quality, and reliability for thousands of students each year. We're in the process of putting together our fifth trip up to DC and it's something that I wouldn't trade for the world. I've had some of my most memorable and moving moments with my students while we were on that trip. The woman who has helped me all these years is named Brenda Steele, and she is part of a company called Scholastic Journeys. She has taken amazing care of me over the years and I wouldn't travel with anyone else. Price-wise, they've always come in with a more than competitive price for the amount of services they provide. I have been incredibly pleased each time. I'm glad to know that another school is considering adding this trip to their kids' experience because it really is such a wonderful thing.